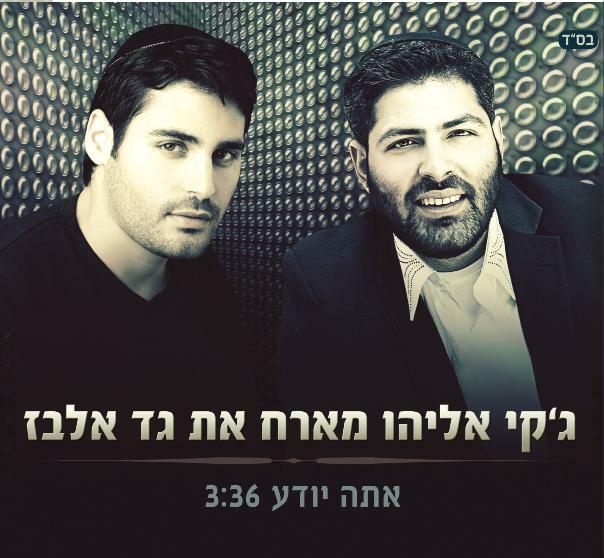 After three successful singles “Ach Sheli” and “Mei Hashamoyim” , Jackie Eliyahu a new single, Atah Yodea out in collaboration with singer Gad Elbaz with lyrics by David Zigman. Jackie first met Gad Elbaz a few years ago on Rosh Hashanah in Uman. After a wonderful night of song and prayer, this concept of song and duet was created. Eliyahu will release the new album “Mei Hashomayim” in the coming months.